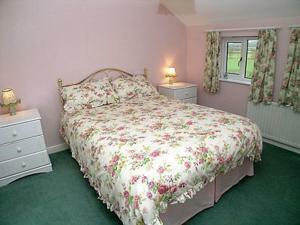 The Barn is a holiday home set in Fangfoss in the East Riding of Yorkshire Region and is 19 km from York. You can fire up the barbecue for a tasty meal and enjoy the garden in fair weather. The unit is equipped with a kitchen. A TV is provided.